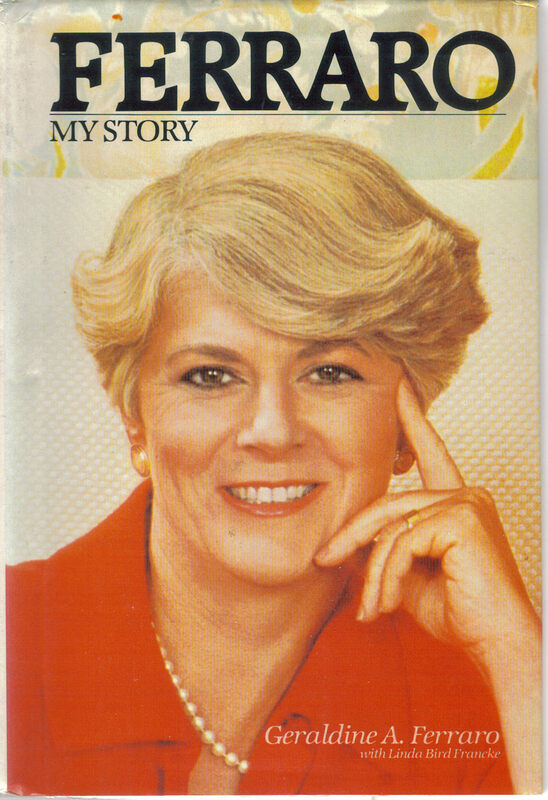 In retrospect, and even at the time, Geraldine Ferraro had very little chance of being elected Vice President of the United States in 1984, up against ‘the great communicator’ and the first George Bush. But she gave it her best shot and made history by being the first woman to compete for the second highest political office in the land. 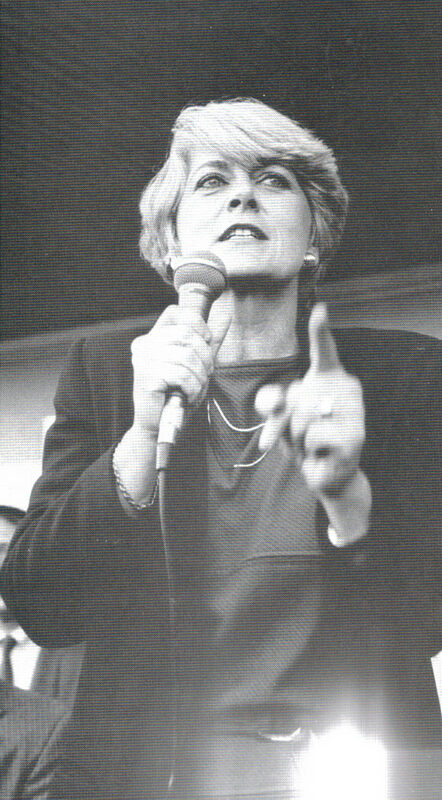 Geraldine Ferraro died in 2011 at the age of 75 after a long battle with cancer. She didn’t make it to the White House but she did make history. This is a well-written account of one of the toughest and most demanding campaign trails in the world. All the tougher when you’re a woman, but Geraldine was up for it. Her fighting spirit and warm personality is well served by this book and the roller-coaster nature of the whole adventure is fascinating. Recommended reading.